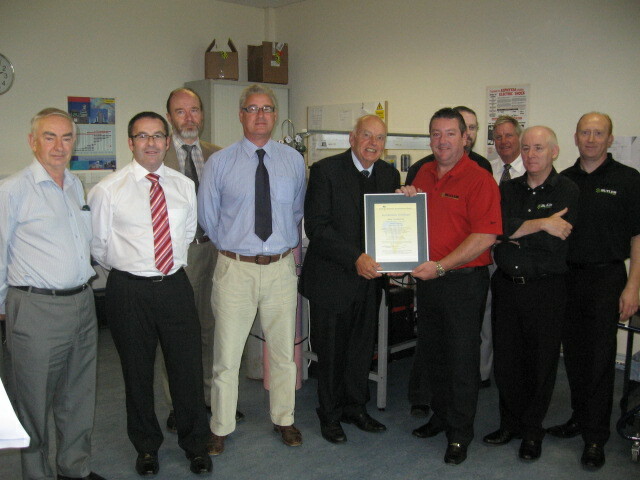 The Irish National Accreditation Board (INAB) recently awarded Butler Transtest Ltd the Calibration Division of the Maynooth based Butler Group, with its Accreditation Certificate. INAB is the national body with responsibility for accreditation in Ireland. The certificate was awarded for Butler Transtest’s ongoing accreditation to ISO 17025 following the company’s annual audit of its technical and quality systems by INAB assessors. For further information on the Calibration Services of Butler Transtest Ltd, please contact Aidan Butler on 01-6292620.